Spectacular Home with loads of room in Stone Brooke Subdivision. Walking distance to the community pool, playground, and pavilion! This beautiful home features 4 bedrooms and 3 bathrooms on the main level plus a bonus room upstairs! 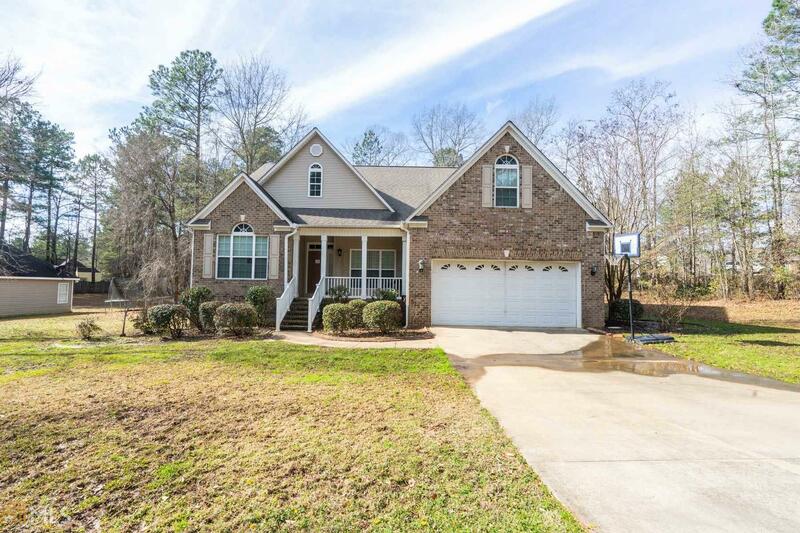 You will love the open floor plan, beautiful hardwood floors, and a spacious kitchen! Close to schools and shopping but nestled on a quiet street right here in Gray!